The Clog & Billycock is set on a hillside above the River Darwen in the picturesque rural village of Pleasington. The pub that has been the hub of the village community for over 150 years has been given a new lease of life with a £1.3 million refurbishment. Originally part of the Northcote Group it was sold in 2018 to Brunning & Price, the pub division of The Restaurant Group. It gets its name from the landlord who took over in the early 20th century, his favourite attire used to be clogs and a billycock which was a hard felt hat with a rounded crown, originally created in 1849 for the British soldier and politician Edward Coke. The kitchen is a passionate advocate of sourcing local ingredients from their own home grown band of artisan suppliers. These local food heroes who provide the pub with the pick of the crop, the leanest cuts of meat and the catch of the day are proudly displayed in the photos that adorn the walls. Haworth's menu is dedicated to this beautiful region of Britain and the robust flavours of the North-country food, witness Winnie Swarbrick's Goosnargh cornfed chicken liver pâté, golden raisins with Cumberland sauce followed by one of their local seafood platters of Port of Lancaster Beech and juniper smoked salmon, seawater prawns, hot smoked trout, potted Morecambe Bay shrimps, smoked mackerel pâté, pickled cucumber, beetroot relish, salted yellow beet, horseradish cream served with homemade bread. Old favourites feature in the desserts, jam roly poly and English custard, banana, chocolate and toffee knickerbocker glory or a Bramley apple pie, Carnation milk and English custard. There is a fine wine list to compliment the menu, together with ales from local brewer Daniel Thwaites. The atmosphere is warm and welcoming and The Clog & Billycock is another resounding success for Ribble Valley. 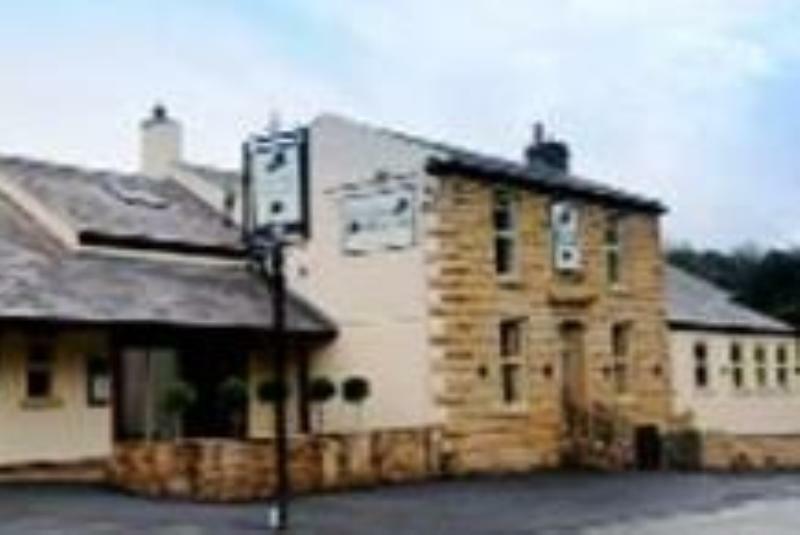 Ribble Valley Inns is delighted to partner local brewer Daniel Thwaites at The Clog and Billycock and have the opportunity to feature their impressive line up of Thwaites ales, along with the fine wine list chosen to offer the perfect complement to our menu.